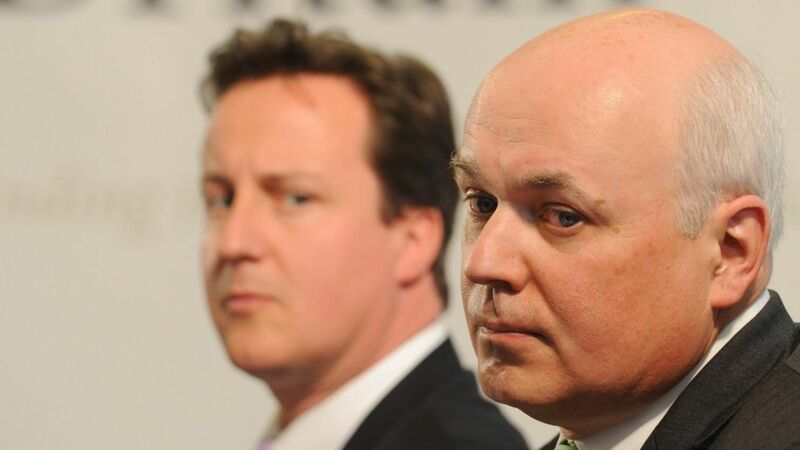 Mr Duncan Smith admitted on the show that the reason he resigned was because the cuts in disability payments were fine by him, and his only problem was them being done at the same time as cutting tax. He’s happy to screw disabled people out of £100 a week as long as it isn’t obvious that he’s singling them out for bad treatment. If there had been not increase in personal allowances for people in work, he’d still be in a job. In summary, his objection is that George Osborne didn’t sufficiently bury his cuts inside rhetoric about how badly off the country is. Mwhahaha.